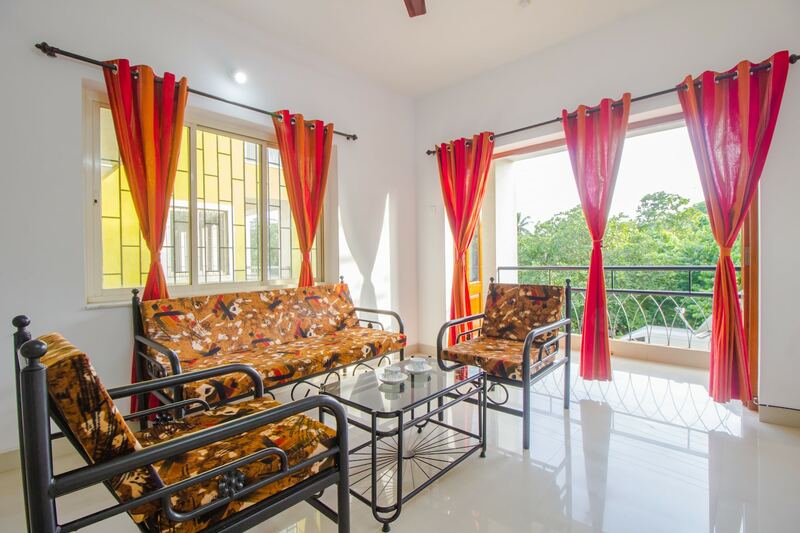 OYO 18640 Home Green View 2BHK Porvorim is a good value for money option located at Indias premier beach destination, Goa. OYOs skilled and friendly staff is always on their toes to cater to all your requirements. Laze on the beach or explore Goas colonial charm, as you visit Casino Paradise, Casino Pride and Crown Casino. Do not fret if you run out of cash. Theres Punjab National Bank ATM - Succorro Branch, Vijaya Bank ATM-Porvorim Branch and Indian Overseas Bank ATM - Succorro Povorim Branch located at a short distance. Make memories in Goa, while you enjoy a welcoming stay at OYO 18640 Home Green View 2BHK Porvorim.